We know from experience that any system as a whole is greater than its parts. It’s the same with value analysis (VA) and supply utilization management (SUM) practices. 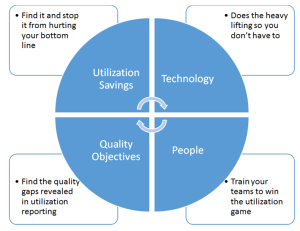 As standalones, the savings techniques of value analysis and supply utilization management can be very effective, but employed together they can be greater than their parts; more comprehensive, more savings achieved, and with more long-lasting results. In the traditional sense, value analysis is the study of function and the search for lower cost alternations. 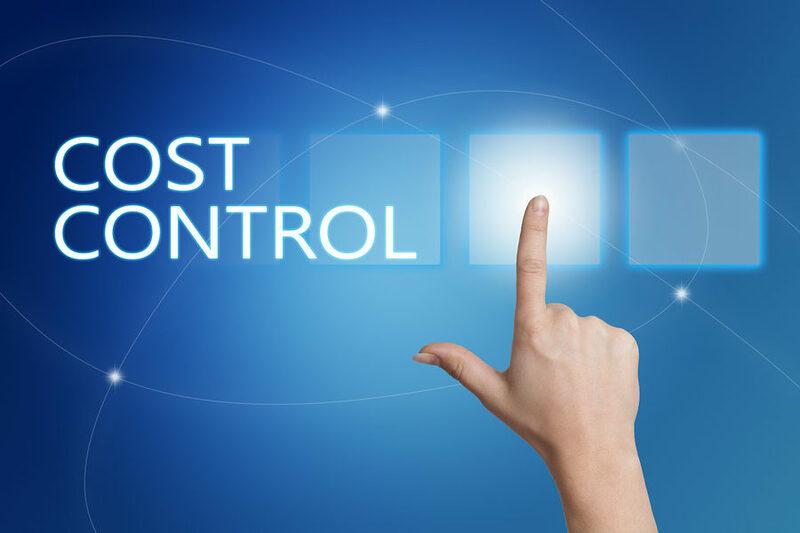 Yet, to truly choose the lowest cost alternative between the available options, value analysis practitioners need to look at the new or existing product, service, or technology’s utilization (or lifecycle) cost. Therefore, the relationship between value analysis and supply utilization management is the difference between selecting and maintaining the lowest cost commodities imaginable or just “good enough” supply chain expense management thinking. In this era of lower reimbursement and higher quality standards, “good enough” thinking just isn’t “good enough” for your healthcare organization to stay afloat in these turbulent times. That brings me to my message in this article: Why do less when you can easily do even more to save money by integrating supply utilization management into your value analysis process. For instance, why would your value analysis team select and then approve a new lab test that will cost your hospital $0.10 more per test (this is your utilization cost, not your contract price) than your current lab test? You would say that would be crazy for your value analysis team to make this decision, but that is the type of costly decisions your VA teams are making every day if you are not merging supply utilization management into your value analysis process. Do you get this powerful idea? Another challenge that is holding back the merger of VA and SUM practices is value analysis practitioners getting past their “price thinking” mindset. Here’s why. Your group purchasing, standardization, capitation/constructs, and custom contracts are only yielding your hospital, system, or IDN 1%, 2%, or at best 3% annual savings (The Formula: Total annual savings/Total supply chain budget). Conversely, your SUM savings could be in the range of 7% to 15% annually. Don’t hold on to the past (VA), when the future (SUM) is your pathway to more and better future savings. It’s getting harder and harder in healthcare to save money on supplies because the ripe fruit has been picked on your products, services, and technologies, especially if you are only depending on price, value analysis, and standardization (22% in combined savings opportunities annually) efforts to carry the day. Equally important is the 78% in supply utilization savings opportunities that is being overlooked, underutilized, or ignored by most healthcare organizations in the country. How can healthcare organizations bridge the savings gain without adding supply utilization management to their VA program? 1. Find the supply utilization misalignments in your healthcare organization and stop their negative effects from hurting your bottom line. Can you imagine the millions of dollars (yes, I said millions) in supply utilization savings just waiting to be saved at your hospital, system, or IDN? This is the reality of supply chain organizations today. 2. Buy, make, or rent technology to do the heavy lifting (normalizing, stratifying, cataloging, organizing, analytics, and analysis) to enable your value analysis teams to identify, quantify, manage, and control your supply utilization misalignments going forward. Trust me when I say that without technology you will only be touching the edges of your supply utilization savings for decades. 3. 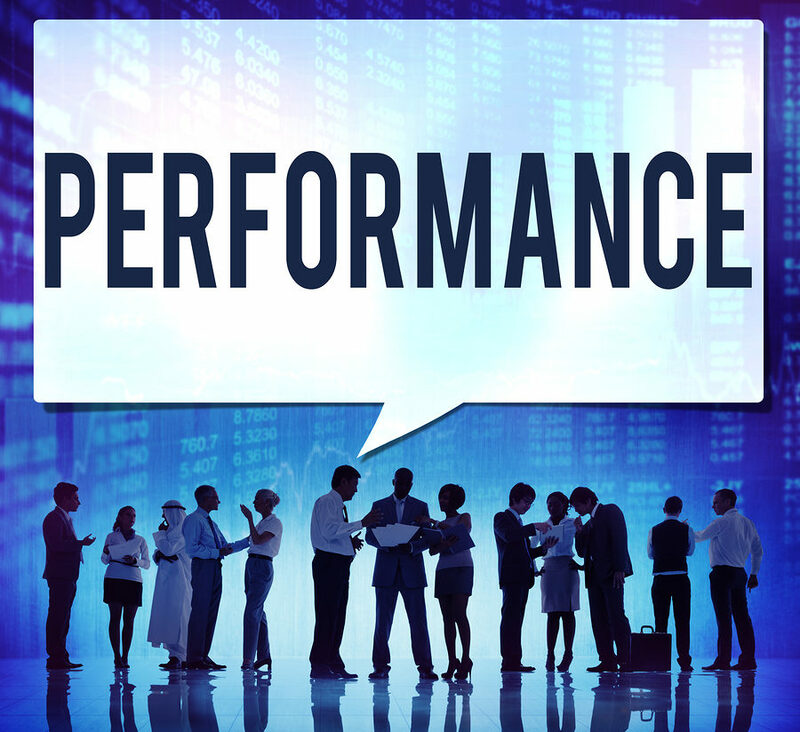 Find the quality gaps that will be revealed in your supply utilization reports. 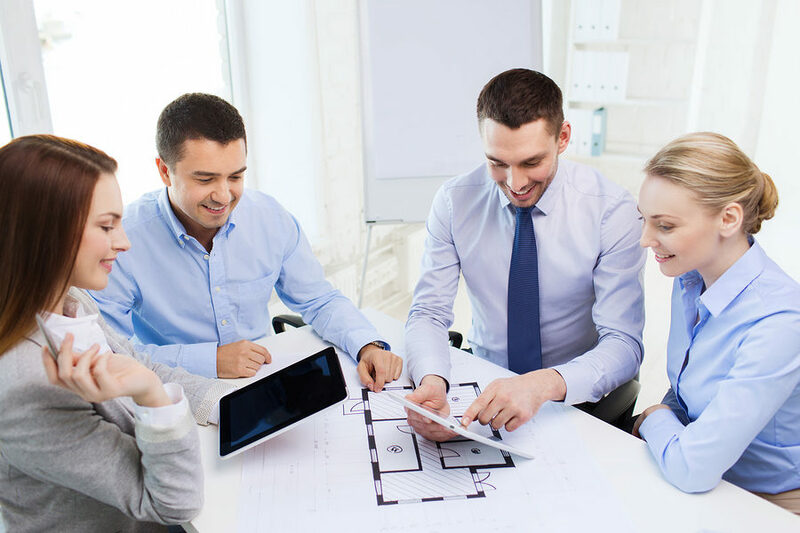 It’s a little known fact that over-utilization of your products, services, or technologies can and will cause big quality and even productivity gaps. For instance, if nurses are changing patients’ I.V. sets prematurely this could not only cost your hospital money (supplies and labor), but could also cause unnecessary patient infections. 4. 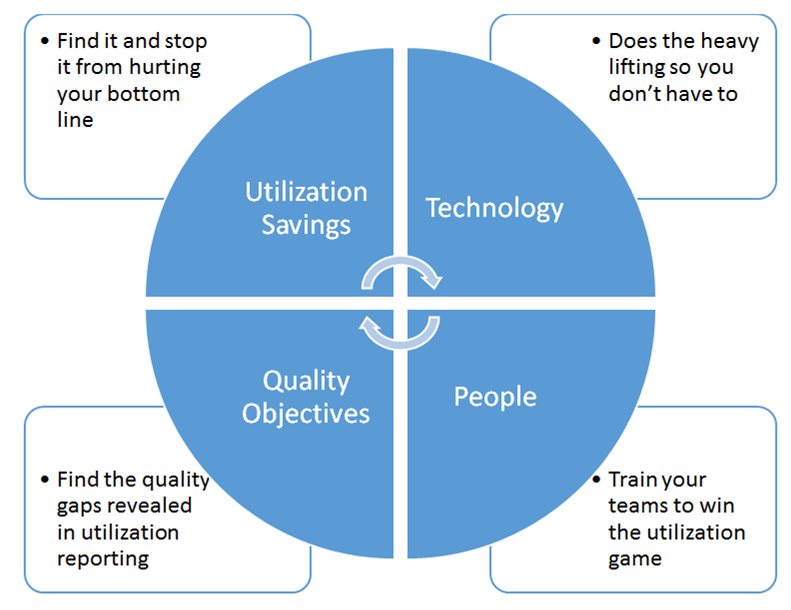 Train your value analysis teams to win the supply utilization game. 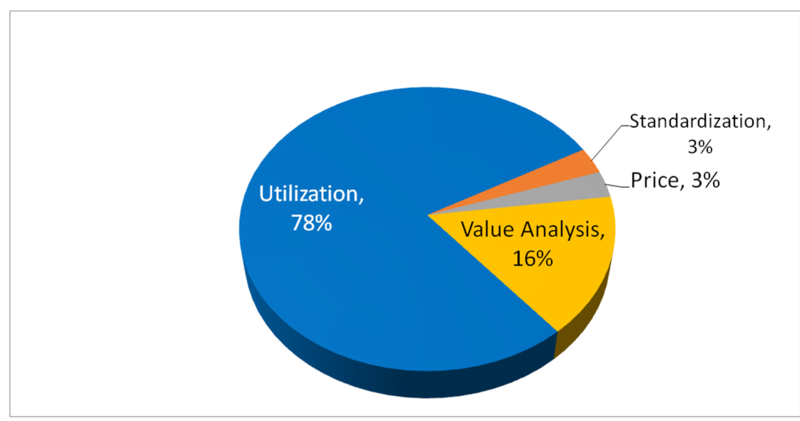 Supply utilization isn’t something your value analysis teams can learn on the job. 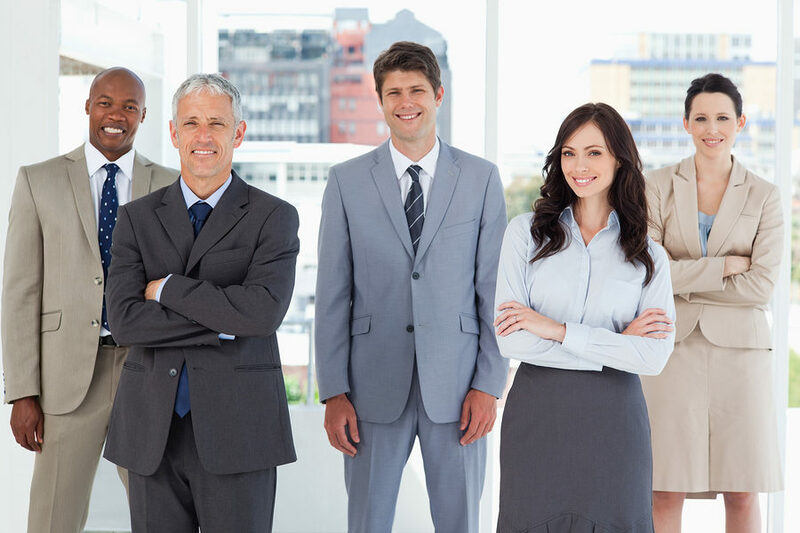 They will need in-depth training to be proficient in this new supply chain discipline. This four-step plan is really a shortcut for your value analysis/supply utilization management success. To ignore any of these steps could be a fatal mistake. Value analysis has a 76-year tradition of adding new cost and quality techniques, refinements, and new elements to its methodology to make it even better. 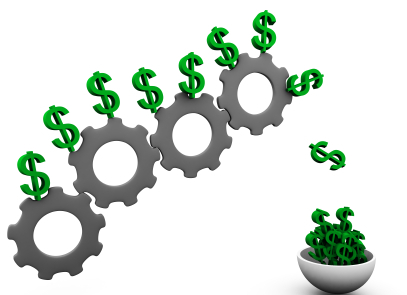 I predict that the integration of value analysis and supply utilization management will be one of those leap frog successes in the annals of healthcare supply chain expense management. 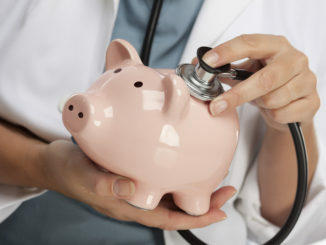 Our healthcare organizations are depending on us for more savings and quality improvements. We need to meet this challenge head on. Remember, failure is not an option. 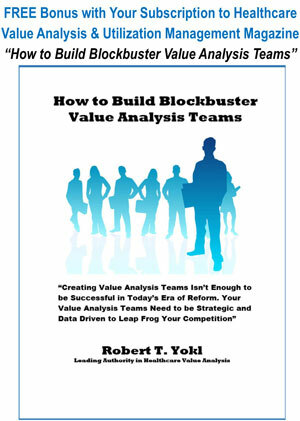 September 21, 2015 Robert Yokl Value Analysis Comments Off on Are Your Suppliers Considered Your Value Analysis Advisors™?